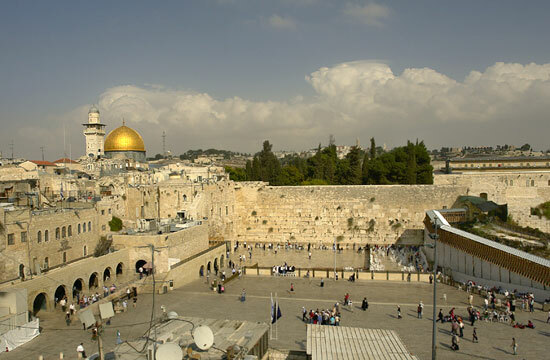 The wall was erected by the king Herod (37-4 years BC) as a supporting The wall supporting the earthen embankment, which was poured to increase the area of ​​the Temple Mount during the reconstruction and expansion of the Temple building. 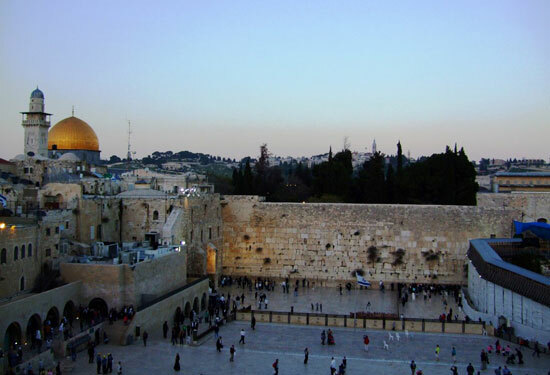 Today, Wall of Tears replaces the temple in some way. 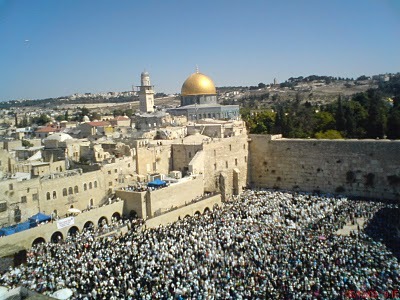 This is the place of the united prayer of the Jews. 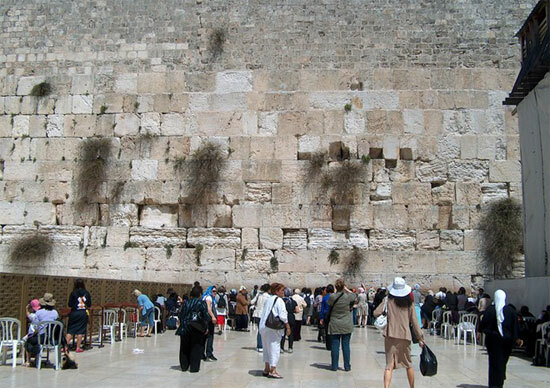 It is this section of the wall that is chosen because it is closest to the place where the Holy of Holies was. 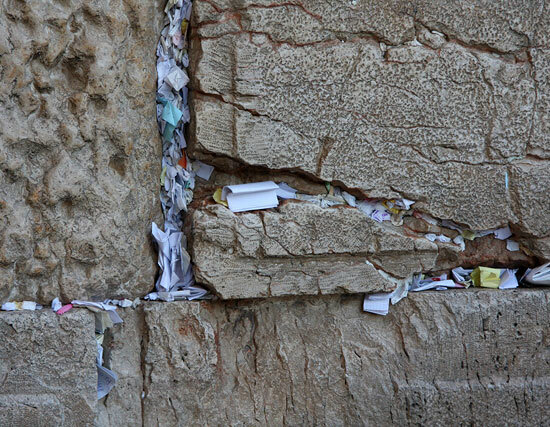 There is an opinion that the crying wall is made of the stones of the temple. 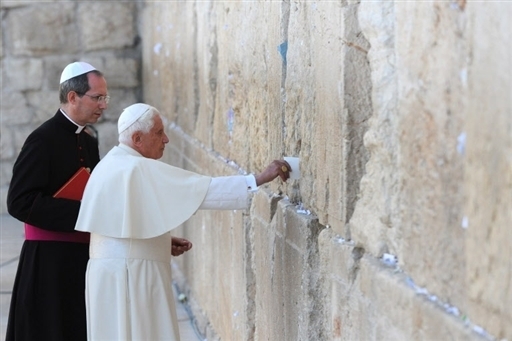 In fact, these are not stones of the temple, but the original stones of the "wall" around the temple, which King Herod the Great erected. 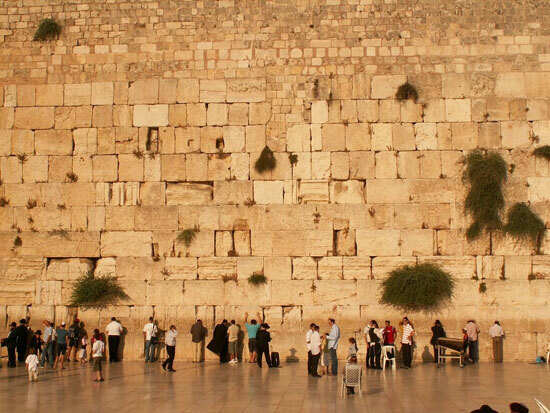 If you look at the masonry, you will notice a difference in the sizes of the lower rows of stones and the upper ones. The upper, smaller stones were laid much later and only the lower ones were large - the original stones of the times of King Herod the Great. The distance from the place of the temple is female. It is smaller in size. 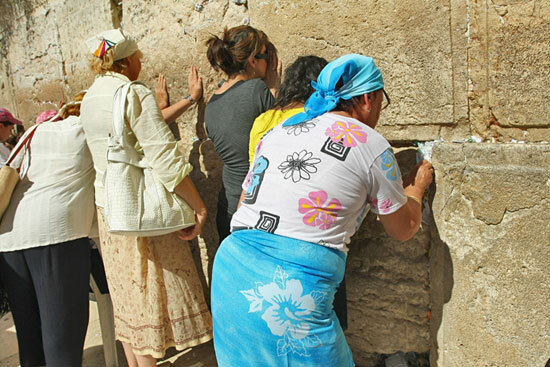 On this site you can submit a prayer request and for you pastors and priests from different countries will pray. 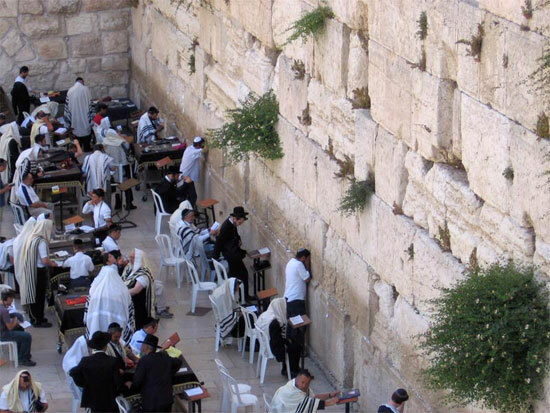 Your prayer note can be delivered to the Wailing Wall. You can also participate in prayer for others. Virtual tour of the wall of crying. In fact, the map and video. You can immediately send a note to the wall of crying.